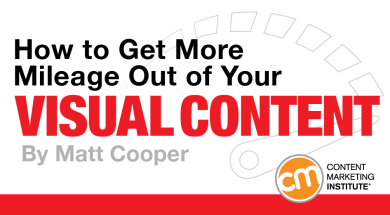 Matt Cooper is the CEO of Visually , a content creation platform that enables businesses to connect with their audiences through premium visual content - created fast and cost-effectively by highly vetted creative professionals. 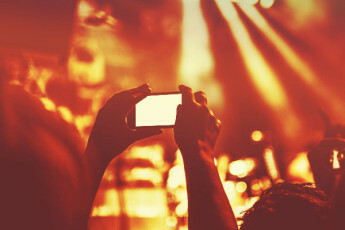 Matt is passionate about the latest visual content marketing trends and best practices for video, infographics, e-books, presentations, web interactives, and more. 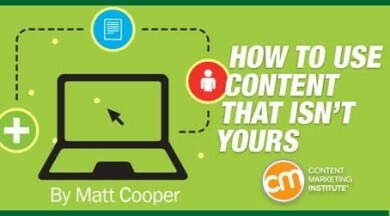 Follow him on Twitter @matt_cooper and learn more via Visually’s blog. The Oatmeal’s creator Matthew Inman posted a comic comparing having a baby to having a cat. For those who eschewed procreation in favor of raising felines, the comic is a (hilarious) validation. It also rings true for parents who have gone the baby route. The web-based comic went viral, racking up over 300,000 shares on Facebook alone. 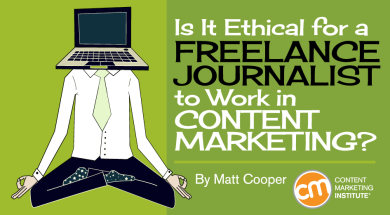 Is It Ethical for a Freelance Journalist to Work in Content Marketing? 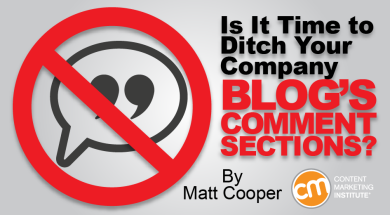 Is It Time to Ditch Your Company Blog’s Comments Section? Name any of the most highly regarded data visualizations offered in the last half decade and there’s no doubt the most stunning examples involved intricate design and elaborate storytelling.